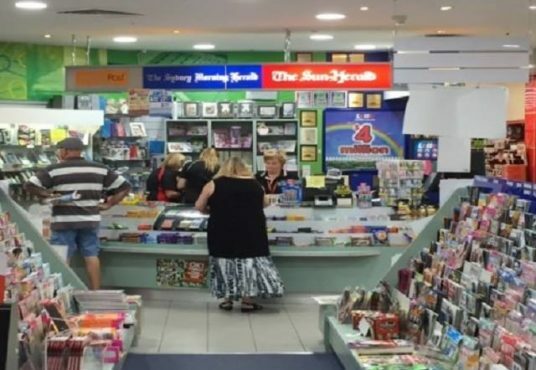 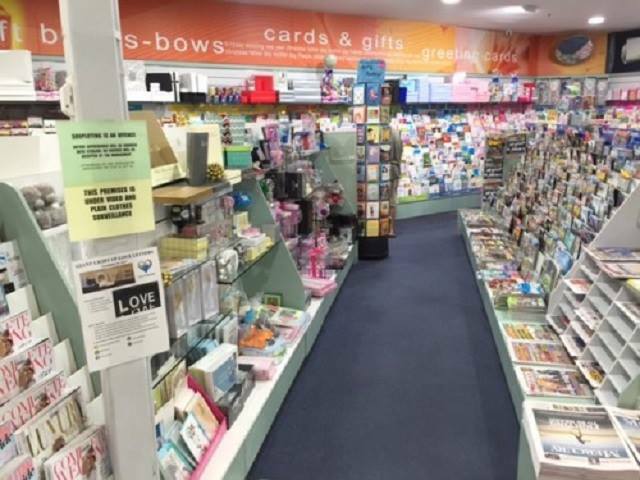 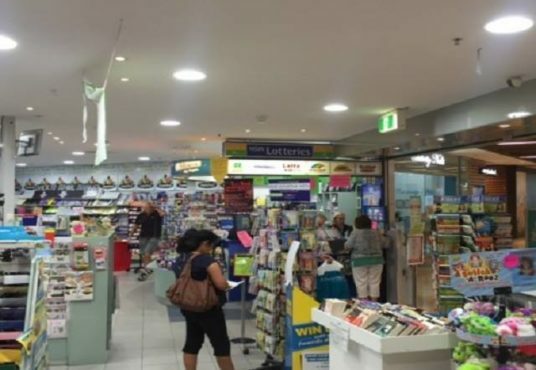 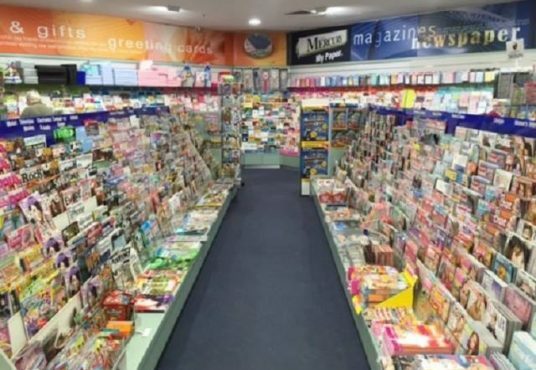 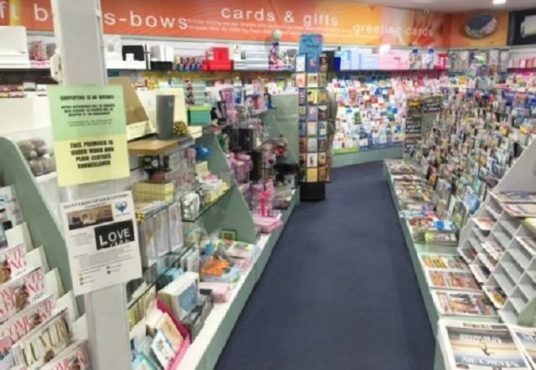 This is a very rare opportunity for anyone interested in owning a business: the busiest newsagency in the Illawarra is on the market. 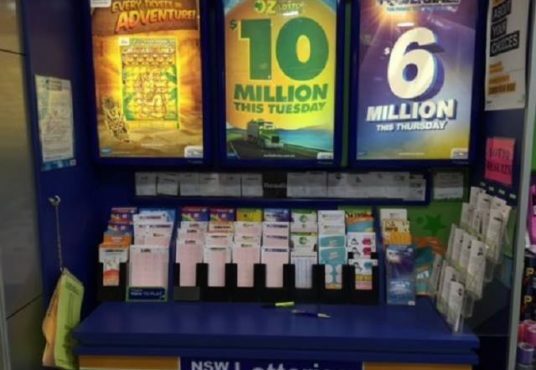 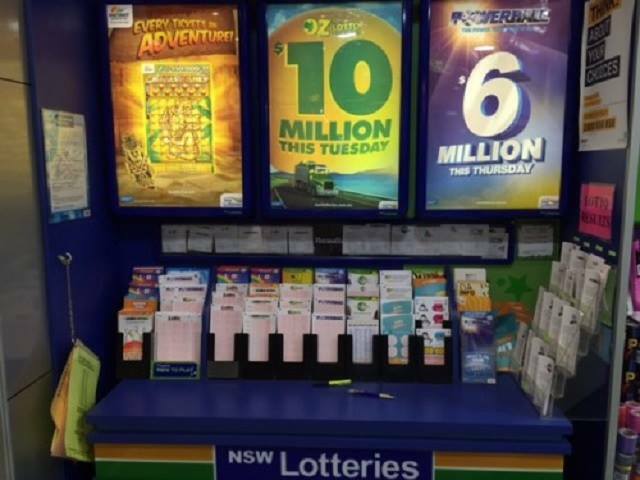 It is the highest Lotto seller in the region and maintains a very strong cash flow, even supporting the two families currently operating it with huge financial benefits (Lotto sales alone are over $3 million/ year). 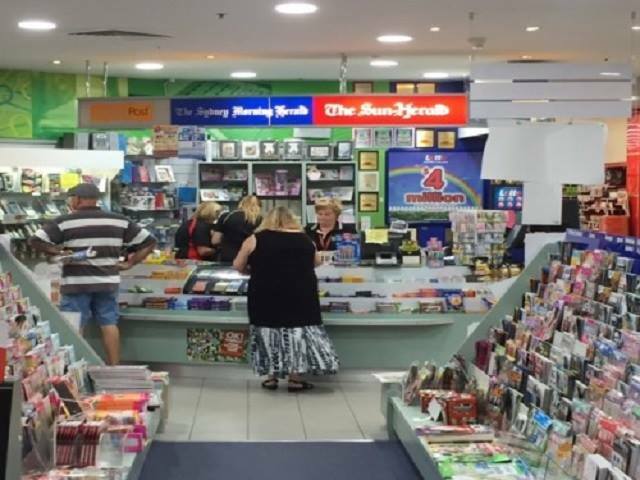 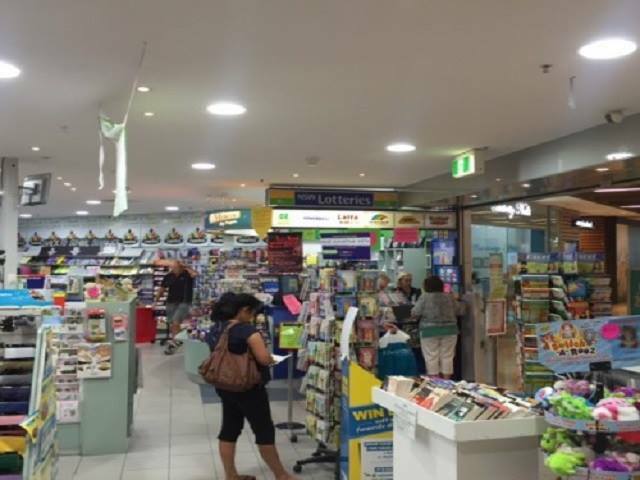 A newsagency is generally an easy business to operate, with the exception of a delivery run. 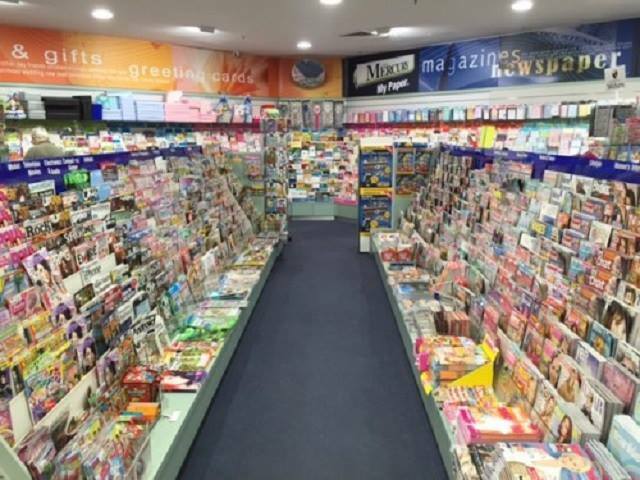 However with this business there is no delivery run, so operation is even more manageable.